The Ukranian Vasiliy “No Mas” Lomachenko successfully defended his WBA and WBO World Titles with a fourth round knockout of Englishman Anthony Crolla in front of thousands at The Staples Center in Los Angeles, California on Friday, April 12th, 2019. Both boxers wore gold colors on their trunks as acknowledgement of fighting in the home of the Los Angeles Lakers; Lomachenko complemented the gold with purple while Crolla wore black. 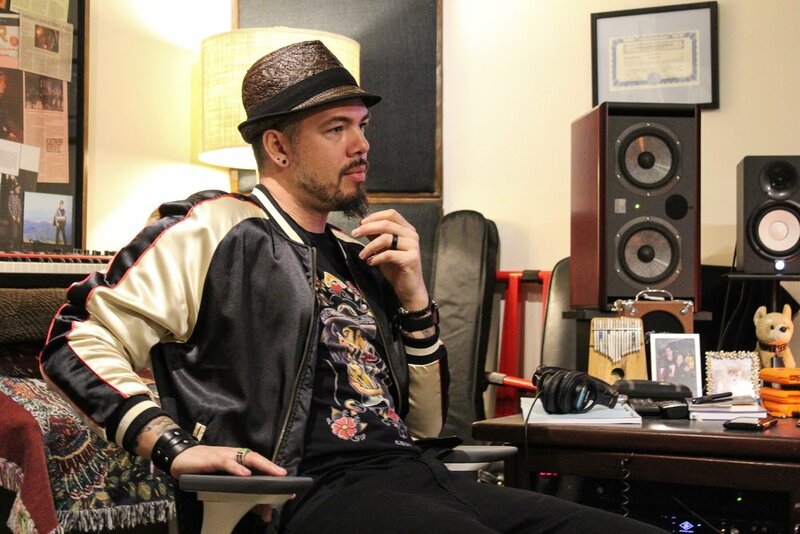 We interviewed Salvador Santana in his home studio in Los Angeles, California. 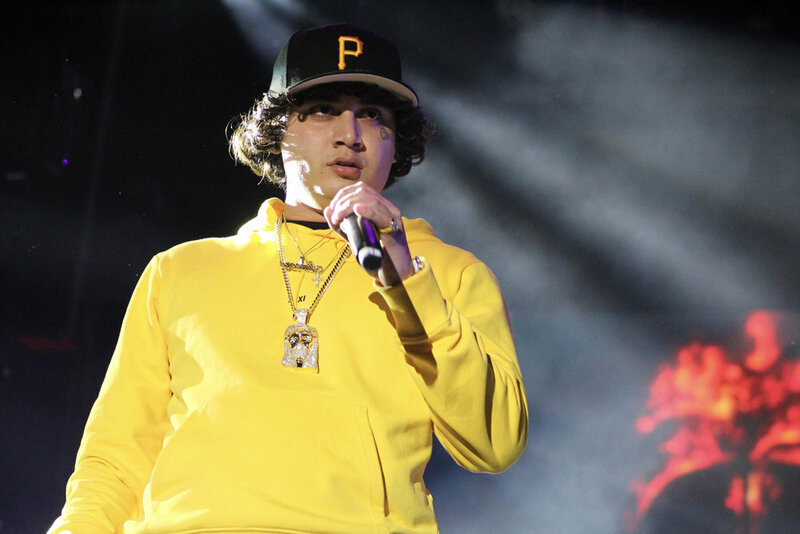 Salvador Santana is a Grammy Award winning musician who describes his music genre as “Life.” His father is the Rock and Roll Hall of Famer Carlos Santana. We discussed music, his father, and his new single, Panic Mode. 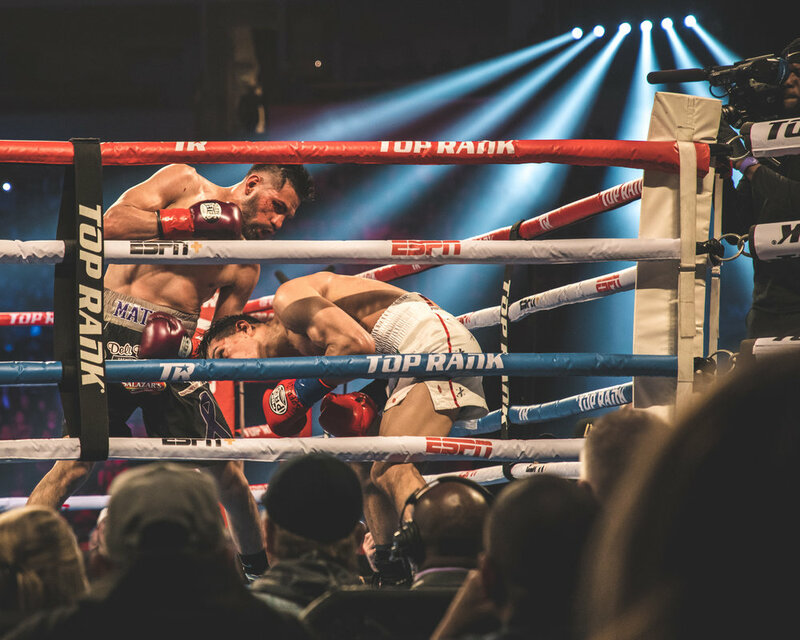 Jose Ramirez successfully defended his WBC Junior Welterweight Championship belt against Jose Zepeda in front of over 14,000 boxing fans on Sunday, February 10th, 2019 in the Save Mart Center of Fresno, California. Jose Ramirez did not only fight against his opponent, he also fought for the Community Cancer Institute of Clovis, California. Ramirez’s fight attire was auctioned and a portion of ticket sales were donated for the benefit of the institute. Jose Ramirez continues to be a favorite of California’s Central Valley because of his continued victories and support for the community (water rights, immigration issues, and now the Cancer Institute). Founders Matt Zingler and Tariq Cherif brought their Rolling Loud musical festival to the Banc of California Stadium Grounds and Exposition Park in south Los Angeles, California. The two-day festival started Friday, December 14th, 2018 and ended late into the night of Saturday, December 15th, 2018. The relatively cold LA temperature did not keep the sold-out crowd away. The crowd, primarily young fans, kept coming onto the stadium grounds all night, with many of them sprinting toward one of the two stages for a better view. 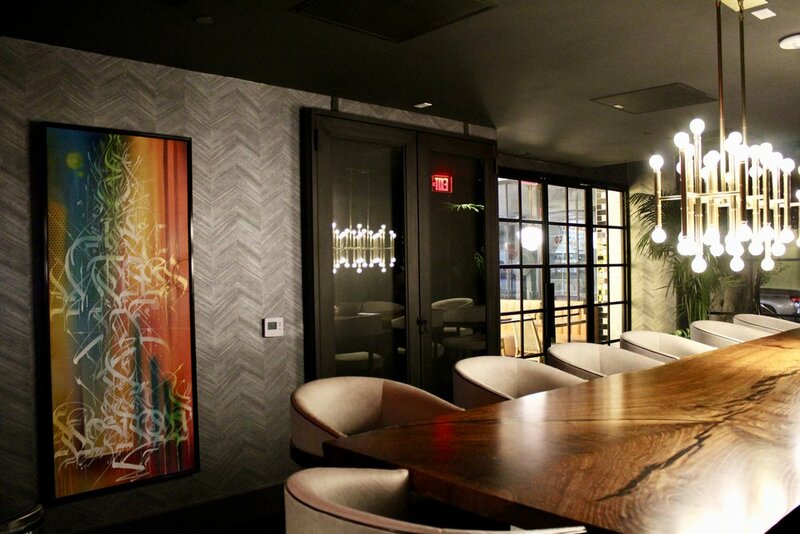 On Thursday October 25th, 2018 was the grand opening of The Mayfair Hotel's latest art gallery "Regime Contemporary". This gallery is presented by Kelly "RISK" Graval, Brian Greif (Saving Banksy), Kevin Zinger, and Ivory Daniel. Sounds provided by DJ Fat Lip and the event was co-curated by Robert Romero & SEL. Dr. Hayes-Bautista is currently Professor of Medicine and Director of the Center for the Study of Latino Health and Culture at the School of Medicine, UCLA. He graduated from UC Berkeley and completed his MA and PhD in Medical Sociology at the University of California Medical Center, San Francisco. Dr. Hayes-Bautista's research focuses on the dynamics and processes of the health of the Latino population using both quantitative data sets and qualitative observations. The documentary that explores the fascinating cast of characters behind Lucha VaVOOM - an enthralling combination of high-octane Mexican wrestling, retro-style burlesque dancing, and witty commentary provided by Hollywood's most celebrated comedians. Discover how this family of wildly creative and passionate performers from diverse backgrounds, ethnicities, and gender orientations come together to create a unique shared experience. As the costumes, alter egos, and flamboyant performances are put on display, these masked marvels reveal their truest selves, offering up stories of perseverance, equality, and self-acceptance. Vinny Magalhaes, Sean O’Connell, Natan Schulte, and Rashid Magomedov each won two fights on Saturday, October 13th, 2018 in the Long Beach Arena during the Professional Fighters League Semifinals and will advance to the inaugural championships. The championships will be televised live by NBC Sports Network from the Hulu Theatre of Madison Square Garden on Monday, December 31st, 2018 at 16:00 PT. Entrance display for Limited Runs’ Pop Art Photo Show featuring a photograph by Connie Conway. Limited Runs was founded by Pierre Vudrag. Founded by Pierre Vudrag, it is Limited Runs’ mission to make it easy for you to discover and purchase original vintage posters, print art and photography online. Limited Runs’ Pop Art Photo Show was a four-day celebration of 70+ years of pop culture-influenced expression. It went from September 27th - 30th, 2018. The show featured an interactive space showcasing rare and vintage images bridging all varieties of pop culture, including movies, music, celebrity, fashion, and more. Pop Art Photo Show offered everyone from car enthusiasts, classic movie lovers, and music aficionados, a space to explore and purchase their favorite rare and vintage art. Jordan Jacinto is the director and producer of El lavaplatos (The Dishwasher). We interviewed him as part of our coverage of the San Diego International Film Festival because his movie will be shown there. The film is described as a touching and impactful story of a family that is victimized by the cartel. On Sunday, September 30th, 2018, Brandon “The Heartbreaker” Figueroa of Weslaco, Texas defeated the Colombian Oscar “El Guerrero” Escandon via tenth round knockout at the Citizens Business Bank Arena in Ontario, California. The super bantamweight match was scheduled for ten rounds and ended at 1:42 of the last one with a right hook from Figueroa to the chin of Escandon. Javier Hernandez is a Latino comic author. 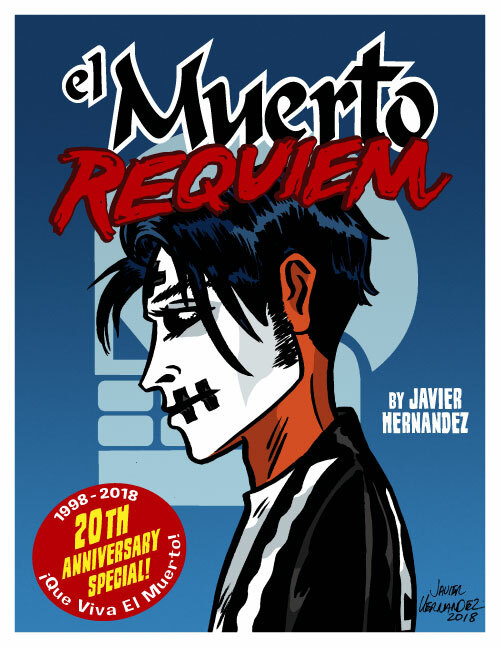 He has created a comic book series based on the character El Muerto. Apart from writing other comics, he and Ricardo Padilla cofounded Latino Comics Expo. He will be presenting his work and moderating a panel at Long Beach Comic Con 2018 on September 8th and 9th, 2018.